The preloader isn't being detected anymore. Is there a tutorial on how to "brute force" the phone so the preloader could be detectable? Please, is there a guide/tutorial to force the phone to detect the preloader? (04-30-2018, 07:22 PM)paafugees Wrote: The preloader isn't being detected anymore. 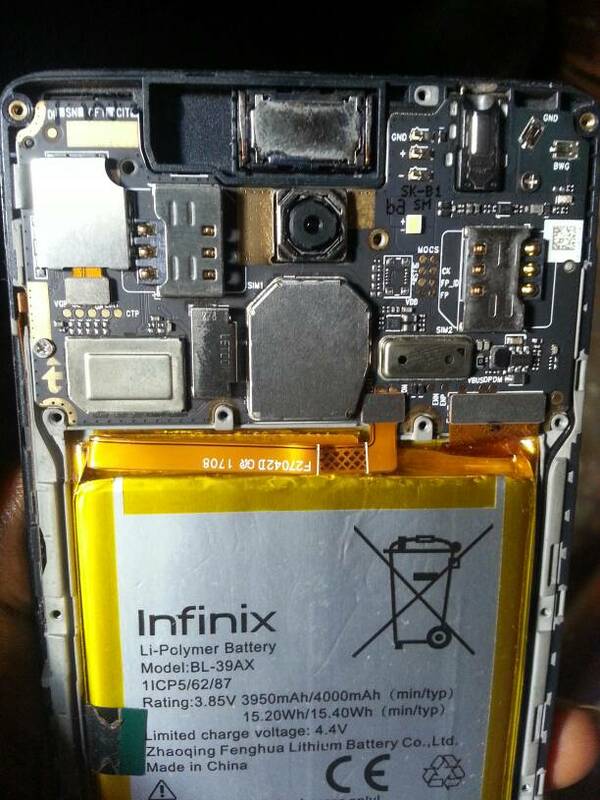 Could you please take a look at the boad of the infinix x557 and show me which points to ground? (05-01-2018, 11:34 AM)paafugees Wrote: Could you please take a look at the boad of the infinix x557 and show me which points to ground? Tecno A7 stuck in something like a bootloop.